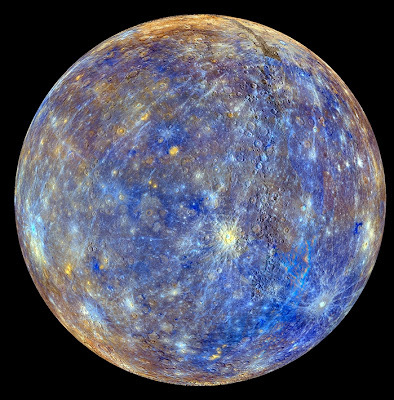 Tranquility Base: Carnival of Space, Week #299! Carnival of Space, Week #299! I am hosting the Carnival of Space again this week!! This is my fourth time hosting the Carnival; you can find my first Carnival here, my second carnival here, and my third carnival here. The Carnival is a weekly round-up of space stories from around the internet. If you've got a space-related blog, you too can join the Carnival of Space. Email carnivalofspace at gmail dot com to host, share a story you wrote, and to get to know other space bloggers! Urban Astronomer shares news of a recent discovery by NASA's Chandra X-ray telescope: a huge halo of super-hot gas that surrounds our galaxy! Folks in Europe, Africa, Asia, and Australia might have seen last week's partial lunar eclipse, which was the briefest lunar eclipse that will occur this century. Gadi Eidelheit of Venus Transit shares his photos of the partial lunar eclipse. 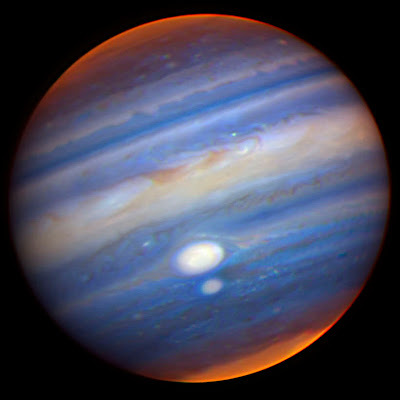 The Meridiani Journal shares news about Jupiter's atmosphere: it's got lots of water, thanks to the impacts of comets over the years! Earth Science Picture of the Day features a beautiful photo of a chrondrite meteorite and chrondrules, as well as an explanation of their composition and origin. Dr. Paul Spudis of The Once and Future Moon explains what we've learned about the composition and formation of the lunar crust from the Apollo and GRAIL missions. Everyday Spacer shares some space-related activities you can do locally or online. Reading Everyday Spacer is a great way to find out about many different space exploration themed events that you can do- often, right in your hometown! Cheap Astronomy's fascinating recent podcast tells the story of seven lesser-known astronauts: the "increment astronauts." Over at Astroblog, Ian Musgrave shares some neat amateur space photos: the Comet C/2012 F6 Lemmon; the occultation of the star Alpha Librae (also called Zubenelgenubi, which means "southern claw" in Arabic); and photos of last week's partial lunar eclipse as well. The Next Big Future shares recent some exciting recent developments in spaceflight. It features news from the Harvard Business Review, which examined SpaceX's process for cost innovation in spacecraft development, and how SpaceX can serve as a model for other businesses. In more SpaceX news, the Grasshopper recently flew 820 feet straight up in a test flight, and Next Big Future features a video of the flight. Virgin Galactic's SpaceShipTwo is going to embark on a hypersonic test flight sometime in the next few days... and then hopefully it'll be headed into space later this year! The Next Big Future also shares news about the Starship Century Symposium, which is coming up in a couple weeks; attendees of this conference will discuss whether this will be the century we travel beyond our solar system. I wish I could be there, it looks like it's going to be so, so cool! Lastly, on my blog, I told a story about the Apollo Guidance Computer, and a computer glitch that could have derailed Neil Armstrong and Buzz Aldrin's moon landing. Great carnival of space! Go habs Go! Congrats for Carnival of space! 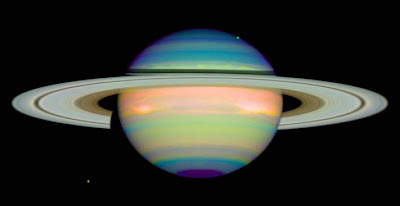 And what great photos of the solar system! 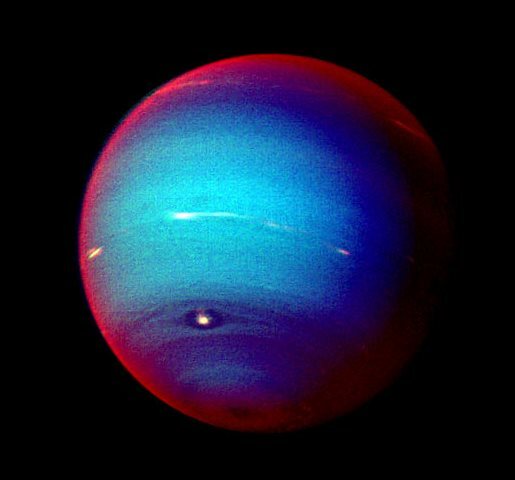 Yet, blue, mysterious Neptune holds a magical spell on me above any planet. Maybe because Neptune was the first planet to unfold right before my awe-filled eyes when I was a kid, watching the news feeds with all the magnificent photos of the legendary Voyager 2 encounter! Tranquility Base by http://tranquilitybaseblog.blogspot.com/ is licensed under a Creative Commons Attribution 3.0 Unported License.